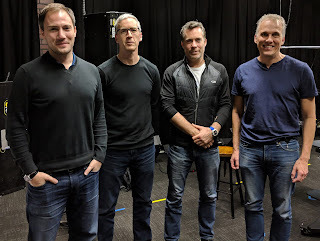 Romain, Chet, Dave and Tor in the Android Studio. In this episode, we talk to Dave Burke, VP of Engineering for Android. How are features chosen for the next version of the operating system? And what is Dave's favorite feature in Android P? Tune in to find out.